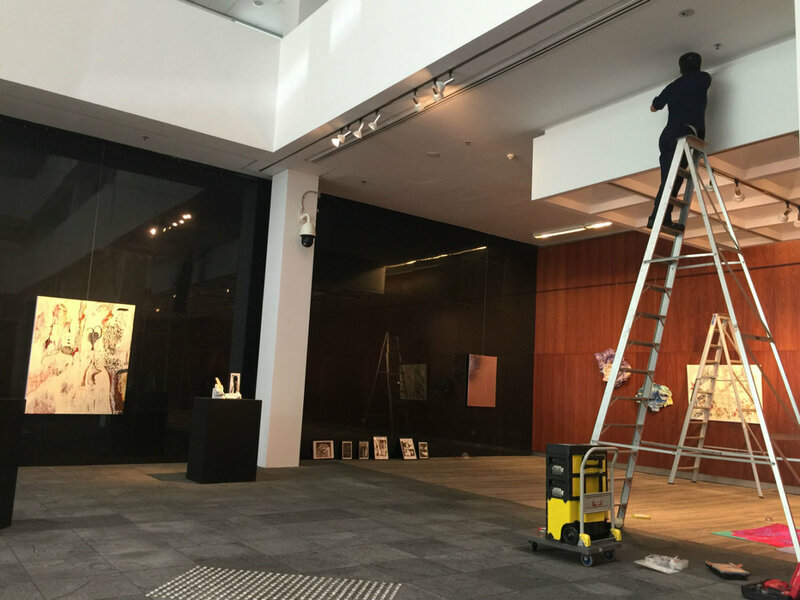 Julie is pleased to be exhibiting at 'From the ocean to the silver city' at the Australian High Commission Singapore. 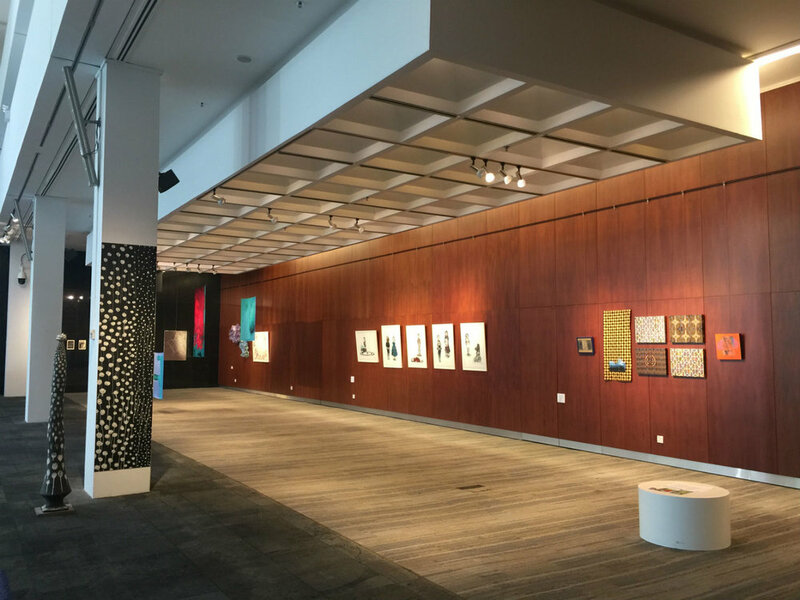 The exhibition includes Australian and Singaporean based artists, who explore some of the myriad of cultural ties that connect the two countries. The exhibition will be opened by Deputy High Commissioner Kate Duff. Join us for morning tea with the artists on Tuesday 8 August from 10:30 - 12:30.